French automobile group PSA has acquired the Opel and Vauxhall from general Motors a few days ago in a $2.3 billion deal. Under the new ownership, Opel plans to focus more on its EV development and roll out more electric vehicles in near future. Also, it wants to launch a flagship SUV alongside the new Opel Insignia and all of these cars will come as part of the brand’s plan to introduce 7 new models. 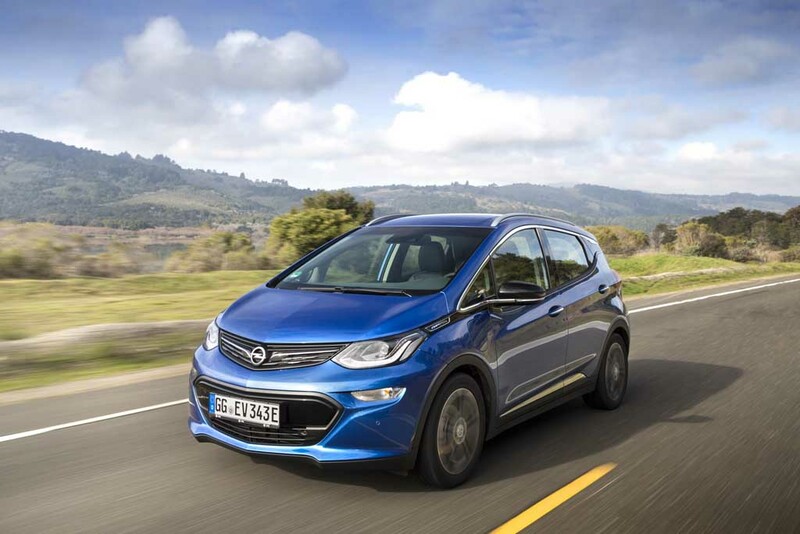 The company is very enthusiastic about launching EVs like GM sourced Ampera-e. With the growing demand for environment friendly electric vehicles around the world, the automaker hopes to play an important role in the EV market with the leadership of PSA. Earlier it was even reported that the automaker will become a pure electric car brand, but that has not been confirmed by the company management. Also read: Will PSA Resurrect Opel and Ambassador in India? The upcoming Opel SUV will sit at the top of the brand’s portfolio. While the SUV and crossovers are very popular around the globe, the demands for these cars are very high in Asian markets like China and India. 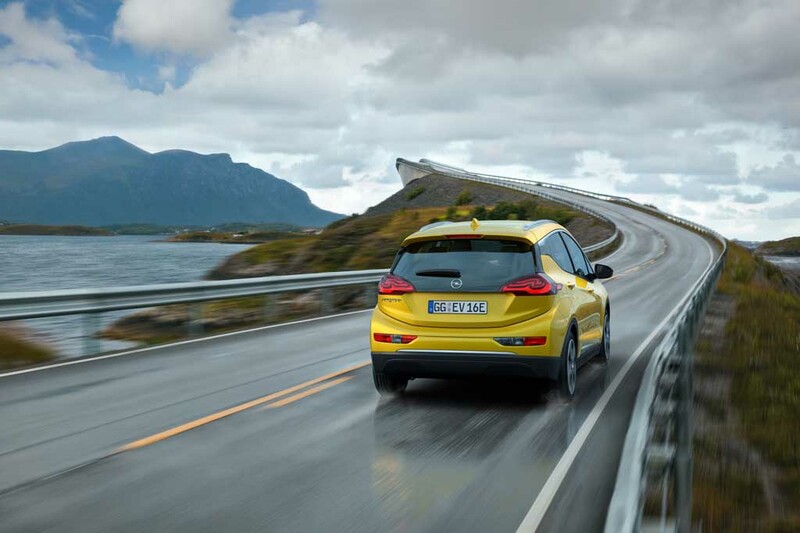 However, Opel doesn’t see it as a viable solution to enter the Asian market as of now. Instead, it wants to make the brand more profitable in European markets with help of PSA, which is the second largest automobile group in Europe after Volkswagen. 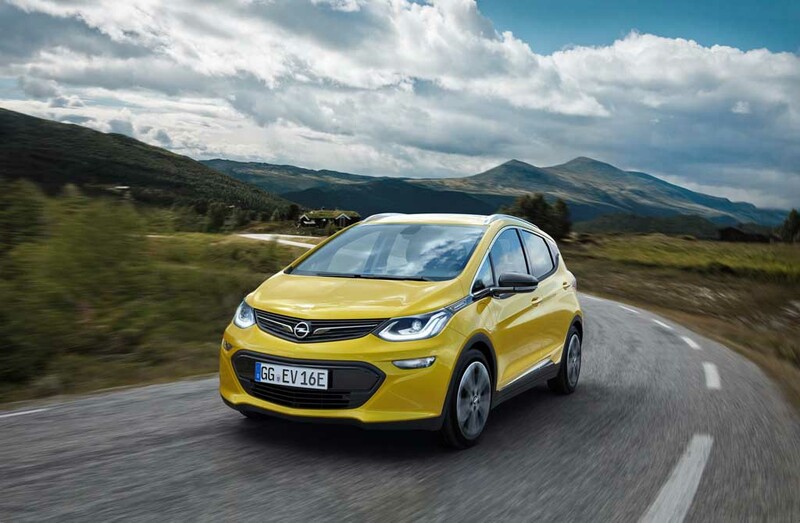 Meanwhile, while Opel’s Chief Executive Officer Karl-Thomas Neumann is not very keen about launching cars for Chinese market, general Motors has demanded from PSA to bar Opel from competing the Chevrolet in China and other overseas markets as well. While developing the flagship SUV, Opel could use the platform and components from other brands under PSA. The French automobile group is currently gearing up to re-enter the Indian market with its Peugeot brand. Despite having no confirmation, we can hope Opel to come to the Indian market in near future.